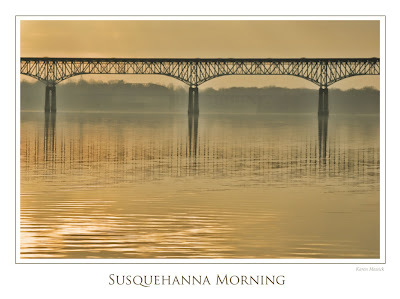 Love the Susquehanna Morning image - my eye travels through the frame nicely. 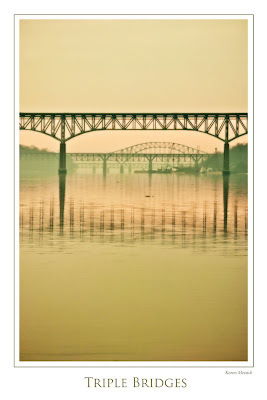 Very lovely. 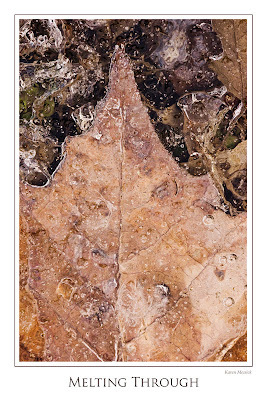 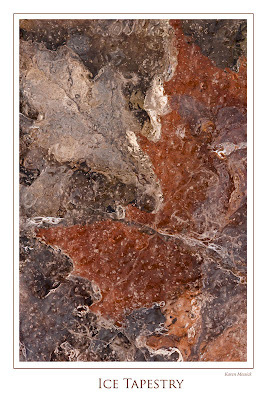 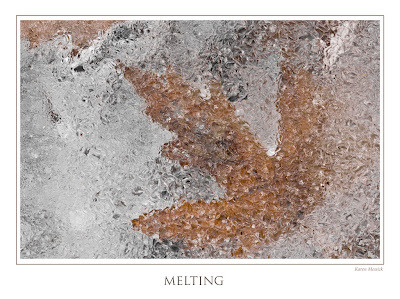 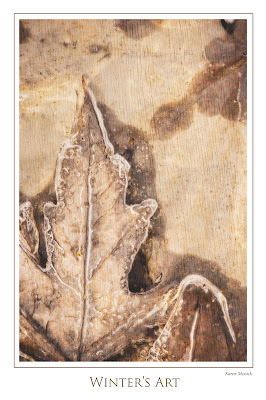 And, I continue to enjoy your icy leaf images!